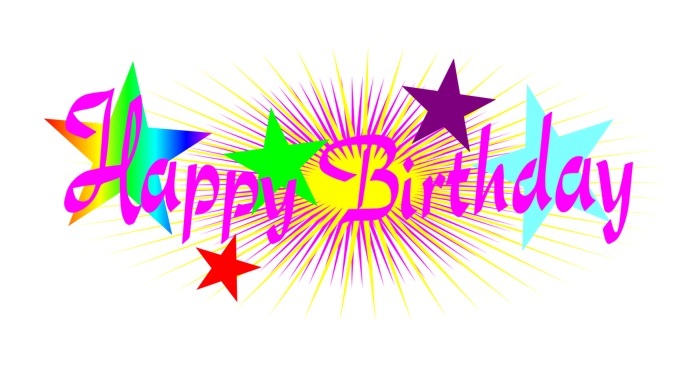 Would your Pastor like to acknowledge your member's birthdays personally with a letter? If yes, we have a sample letter below that your Pastor can download, customize and print for your special member's birthdays throughout the year. There are many ways your church can acknowledge or celebrate their member's birthday. You can have a monthly birthday calendar on your church bulletin that has the names of the members on the date of their birthday, the children's birthdays can be celebrated in Sunday School and many more but it's a great idea for the Pastor(s) of the church to mail out a personal Birthday Wish in a personalized letter. May God richly bless you as you celebrate your birthday today and the years that follow too. The greatest gift you could ever receive on your birthday is the gift of Jesus. May you have a real sense of God’s hand upon your life leading you and guiding you as you walk every day hand in hand with Jesus Christ. Wishing you a day filled with precious memories and a year filled with numerous reasons to be thankful about. Happy Birthday to one of the sweetest persons I have ever known. May God Bless You…We love and appreciate you! Give them a card with a $5 gift certificate to the Dollar Tree store. Create some kind of special biblical prop (might find an inflatable in Oriental Trading online) to take their picture on with an instant camera where they can take it home with them. Give them a bouquet of balloons with Happy Birthday on them. Make them a goodie bag with some candy and you could throw in some church pencils and pens and tie a balloon on the bag. You can call up all the children that had birthdays that week and sing to them and then give them a Happy Birthday sticker. Create a Birthday Treasure Chest that you can non-candy items in such as toys from Oriental Trading or parents donating some items. Let them pick from the Birthday Treasure Chest the Sunday after their birthday. Return to Pastoral Letters from Church Birthday Wish Letter (Sample).